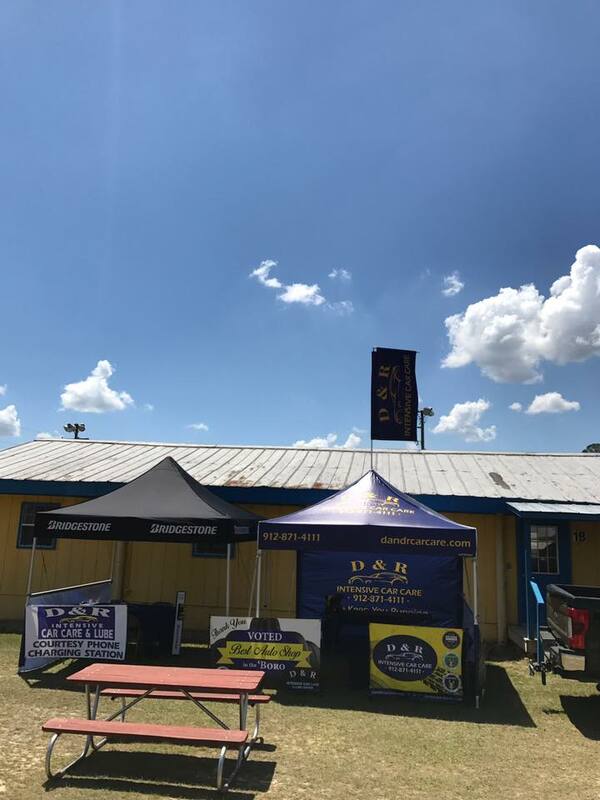 For the past three years, D & R Intensive Car Care has enjoyed taking part in the Statesboro Kiwanis Rodeo. The rodeo is a highly anticipated event, and people come from near and far to check out the festivities. Our employees formed a team and took part in the annual team roping event. Although our team didn’t take home first place, we had a blast!